Take your time. You're doing a great job! I second the notion: good news and a happy new year to devs and community! All good news as always. I think I have started drooling again. Thanks for the update. Am greatly looking forward to Full Map, QMB and Multiplayer - shame any of those aren't't this this weekend. Fingers crossed for next weekend. Cant wait!, this is when it all starts to come together! Good news I bet there is still a lot of testing even without the new features and add-ons, so take your time! Have a great weekend all! Hi Lofft, счастливого нового года!, Happy New Year!! or Dev's can answer? Is the Stalingrad defense zone systems going to be in place 1,2,3 ect., such as the Trench system and tank traps? I think it's a shame you have to keep reminding people that this sim is nowhere near finished yet. Most people know you are doing a good job so I would just ignore the ones complaining about trivial things. Lovely screenshots! Can't wait for the IL-2. Looking good! Some lovely things to come, to add to the lovely things we already have. Joke aside, thx for the update. Sounding good, looking forward to trying out the QMB when it becomes available to us. Looking really good guys! Happy new year and all the best for the rest of the New Year! Really looking forward to learning the Il-2. Good luck and all the best for the new year, to you and the rest of the team too. So do i get it right? No Early access this weekend at all? Yes there is EA this weekend and it will be turned on early as there are no updates. The screens of the IL2 are beautiful. Looks dirty, consistent and deadly. Did I miss it, or the next open session on servers still has to be announced? I can't wait to get in again! You probably did not click the button to read full news, as I am sure others may not. So yes early access this weekend, but no update same version as we had last early access period. Is the Stalingrad defense zone systems going to be in place 1,2,3 ect., such as the Trench system and tank traps? Speaking of the trenches - they are one of these minor features and we're not spending resources on things like that now. Not yet at least. Anyway we believve that it's not trenches that make a good combat flightsim, that's why such things have to wait till spring at least. 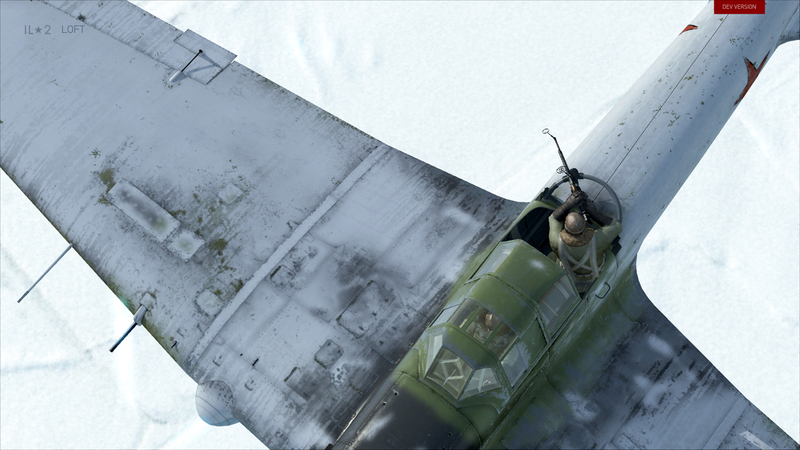 Good captures of the IL-2. Thank you, I expected this. The retarded moron award is mine, hand down! as usual. BoS MP coming for a tech run. Seems the greatest sim game news this side of 2014 ! Continued support as always. Bring it on !!! Happy New Year to development team and to all fellow-simmers! Happy new year to you, Dev. team! Thanks. I am not used to look there. The Il-2 next? Wonderful! The Stuka after that would be BRILLIANT! As one who complained about the lack of trim in the LaGG, thanks for the explanation. It was as I assumed - other larger features need to be implemented before fine tuning or smaller features are accomplished. Nice pics of the Sturmovik. A bunch of us can't wait to ride that baby. Tank bustin' here I come! Lots of information today..... makes me smile at the progress. Thanks and Happy New Year. Here's to a flight sim filled one! Good news and Happy New Years to the Development Team! I really cannot wait to try out the Il2! Really looking the business as they say! As for the whiners (although they were unnecessary), take it as a good sign that the complaints were centred on such trivial things, it re-enforces the fact that the team is on the right track . Happy New Year! It is going to be a great one! Great update. Looking forward to flying the IL2.  The tail gunner looks real as well nice work. Looks like he won't be just frozen sitting still while the gun moves like other sims.